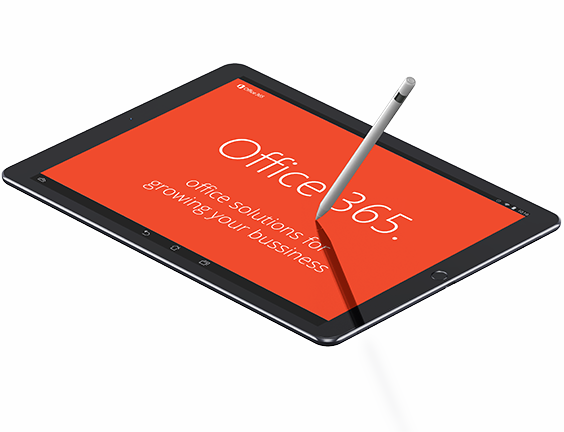 Microsoft Office 365 for Business provides you with all the familiar Office favourites such as Word, Excel, PowerPoint and Outlook, wherever and whenever you need them. Build stronger customer relationships, schedule & manage appointments with your customers, optimise your business processes. Bring together teams and resources, all in one place, host online meetings to increase collaboration and productivity, work anywhere from any device. If you haven’t already migrated your business operations to the cloud, Office 365 is the perfect way to do so. User-friendly productivity tools and expert support add value to your company while allowing you to focus on running your business. 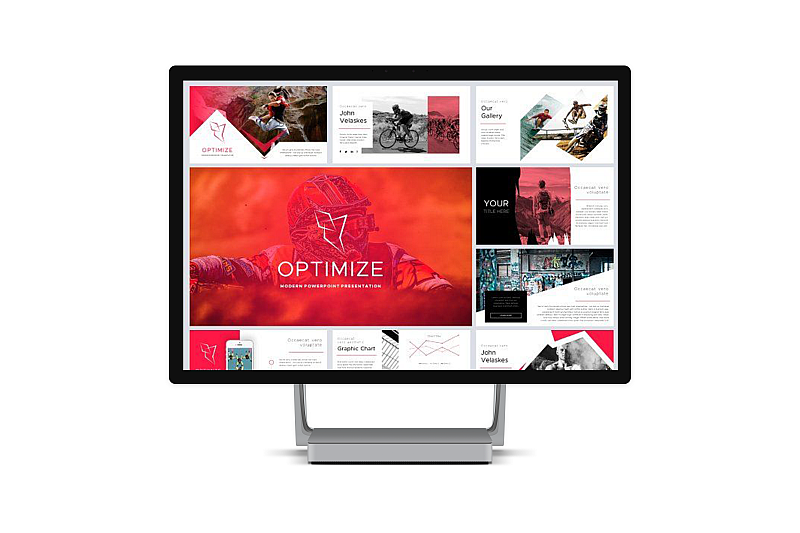 Create your best work with intelligent tools built in to Office, get more work done with enterprise grade email and calendaring, access your files from anywhere with online file storage and easily integrate with other commonly used apps and solutions.